Imagine the ease and sophistication of being able to control your media equipment, window shades, doors, temperature control systems or security systems with just one click. All your switches and sockets are connected to do so much more, from playing music and switching the TV on or off to creating the atmospheric climate or lighting. You can do this by setting up home automation systems from Redmond Home Theater & Audio Visual Design. Our home automation company in Redmond, WA provides professional home automation design and installation. Our more than 30 years of industry experience is a proof that we are highly skilled in this field. Let us help you achieve a convenient and fun way to control your home automation products. Each component has a standard remote control. But what if you have a number of systems to control? The stress of looking for which remote to use for a specific machine can be annoying and time consuming. Avoid this dilemma with the help of our Redmond home automation company. We can help you consolidate your numerous remotes into one app. This gives you the ability to take control of all your equipment with just one click from your smart phone, iPad or any iTouch series from Apple. In addition, it offers easy access for you to take charge of any connected systems at home from anywhere you are. Redmond Home Theater & Audio Visual Design handles any number of digital or analog sources to deliver the content you want when you want it. These streams can be conducted to any number of zones, and if it is the same source, it can be integrated from one room over the other. Our service will not just be until the set up is complete. We will be there to offer full support on how to use your newly installed home automation systems. Count on us to be there for you all the way until you have fully figured out everything. This is how we achieve the total satisfaction of all our clients. Our home automation company in Redmond, WA is dedicated to offering state-of-the-art home automation products that are simply reliable and expandable. You can do a lot of things through our home automation systems. With an easy click from your gadget, you can easily control your audio or video experience. We can install high-definition video equipment at your home. This will get you to enjoy 1080p quality and Dolby and DTS audio while watching from any source such as Netflix, Apple TV, BluRay, Satellite or Cable. With our abilities, you can also tune into thousands of free internet radio stations and sing along to a number of songs from top sources, including Pandora® and Sirius™. 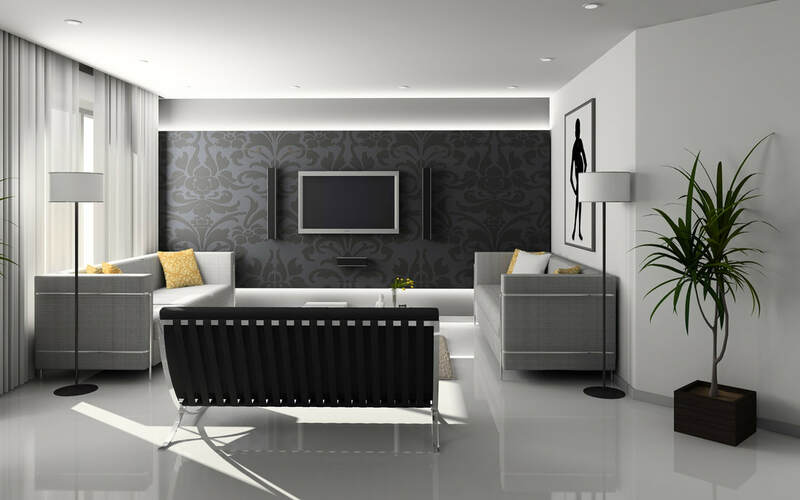 Choose Redmond Home Theater & Audio Visual Design as your home automation company in Redmond, WA. We have the most advanced skills in setting up a full on cloud-based media streaming solutions. Discuss with us your specific goals for home automation. We will do everything to meet and even exceed your expectations. Contact our Redmond home automation company today to learn more about what we offer!